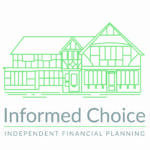 In this bonus episode of the Informed Choice Podcast, Nick chats to Keith Richards, Chief Executive of the Personal Finance Society, about Chartered Financial Planner status. Keith Richards has over 30 years experience within financial services operating at executive level across both manufacturing and distribution. He has an established media profile and is a visible figurehead within the intermediary sector, regularly called upon for comment on UK financial services matters both home and abroad. 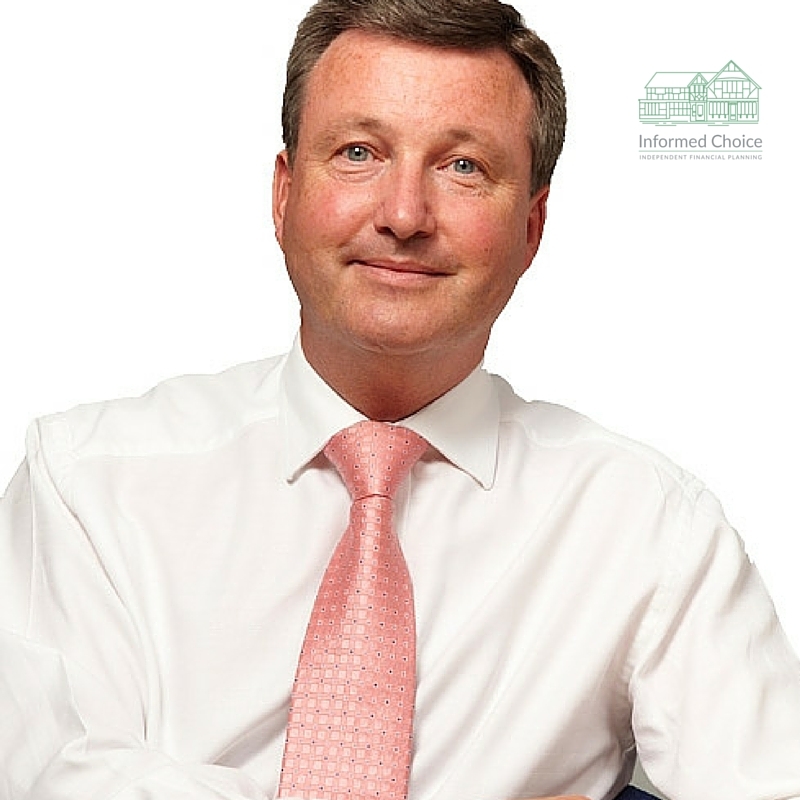 Keith was appointed Chief Executive of the Personal Finance Society in May 2013. 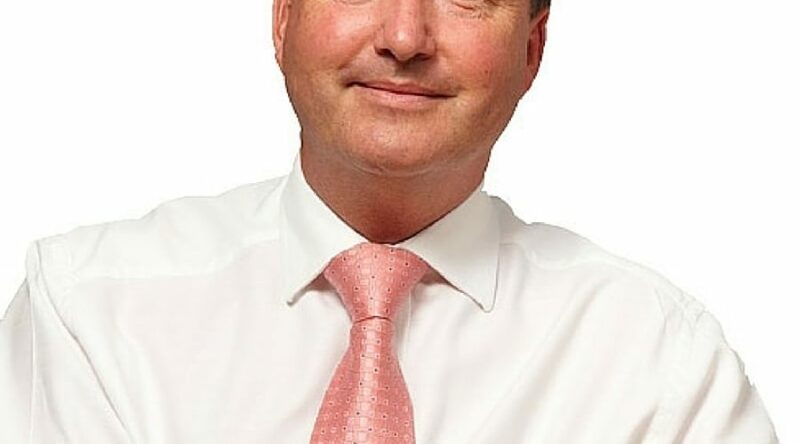 In addition to guiding the strategic evolution of the society he has evolved a greater government and regulatory engagement, brought about enhancements to membership benefits and its national CPD programme and introduced a number of key consumer facing initiatives – the Consumer Confidence and United Profession Campaigns being such initiatives that have been embraced by the majority across the advice profession. 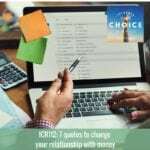 Nick spoke to Keith Richards about the Personal Finance Society and how it differs from a trade body. 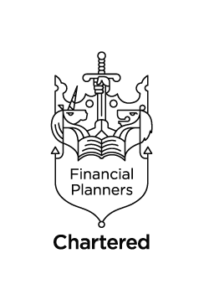 They talk about what individual financial advisers have to do in order to become a Chartered Financial Planner. There is also a chat about what firms need to do in order to qualify for corporate Chartered status, with even higher standards being introduced from next year. Nick asks Keith what value the Chartered Financial Planner status delivers to the consumer of retail financial services and what he feels the future looks like for consumer access to professional financial advice. Do you have a personal finance or investing question for Martin? Email martin@icfp.co.uk or ask on Twitter @martinbamford. You can call our dedicated podcast voicemail line on 020 8144 2745 with your question or visit www.speakpipe.com/InformedChoicePodcast to leave an online voicemail. 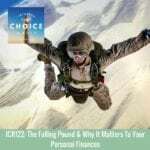 Thank you for listening to this episode of the Informed Choice Podcast. Please use the comments section below to share any feedback you have. If you enjoyed this episode, please share it by using the social media buttons on this page. If you enjoy the show, please subscribe in iTunes and write us a review! Reviews really help us stand out from the crowd and reach more listeners.